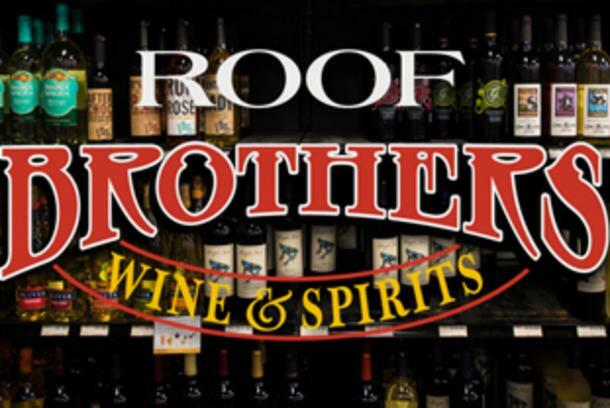 Stop by Roof Brothers for their weekly wine and beer tasting. Great wines and more than 450 beers in stock! Roof Brothers Wine And Beer Tasting 3145 Park Ave.